Performance guaranteed to takes our digital marketing services through dynamic and personalized experiences in all channels of marketing. Creating a company brand is a pre-requisite for the growth of any company. Marketing is the quickest way to achieve large scale branding for your company. Since the drastic growth in the number of internet users, it has become easier to build a brand through digital marketing. The advent of digital marketing has challenged the existing marketing strategies of companies across the world. it reaches out to the world faster, and much reduced costs. It is no longer essential to splurge millions on glossy ads and flashy banners. Enaviya believes that ruthless marketing should be backed by powerful search marketing strategies. 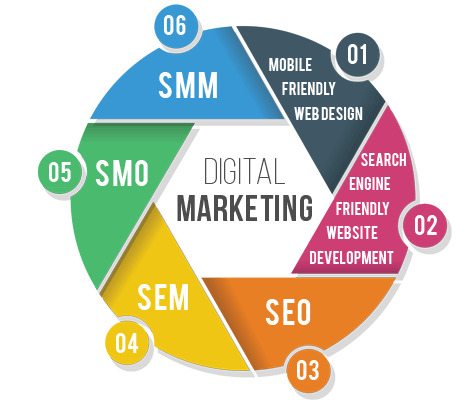 It also understands that each company requires a customised digital marketing approach to ensure visibility among the right kind of audience. Enaviya's digital marketing team combines out-of-the-box creativity with technology to ensure effective broadcasting of your brand.